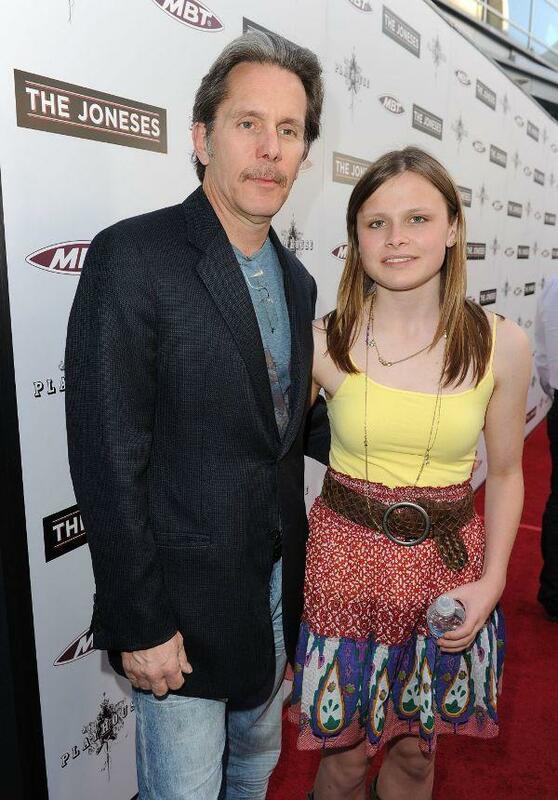 Gary Cole and Mary Cole at the California premiere of "The Joneses." 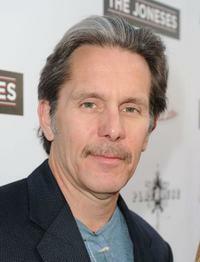 Gary Cole at the 4th Annual Critics' Choice Television Awards at in Beverly Hills, California. 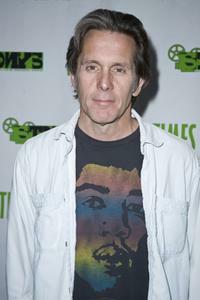 Gary Cole at the California premiere of "The Joneses." 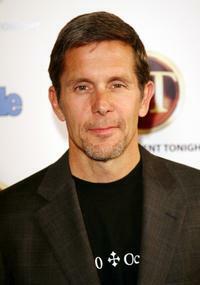 Gary Cole at the 10th Annual Entertainment Tonight Emmy Party. 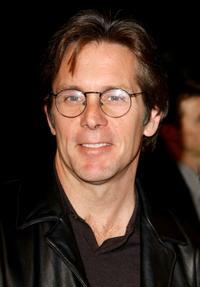 Gary Cole at the premiere of "I SPY." 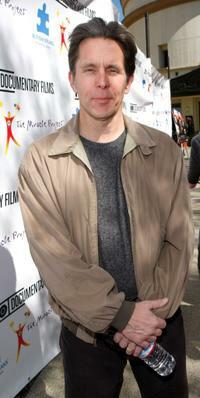 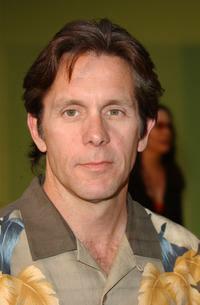 Gary Cole at the WB Network's 2002 Summer Party. 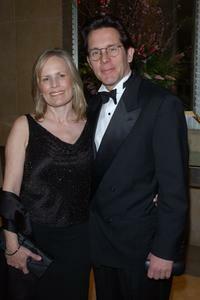 Gary Cole and guest at the 17th Annual Night Of 100 Stars Oscar Gala. 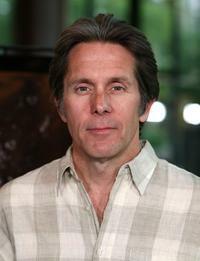 Gary Cole at The Help Group's 29th annual Teddy Bear Picnic. 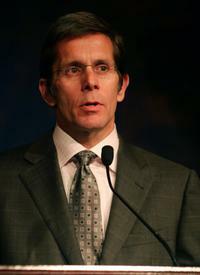 Gary Cole at the Help Group's Teddy Bear Ball. 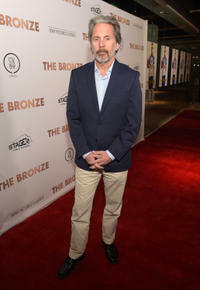 Gary Cole at the screening of "Forever Strong." 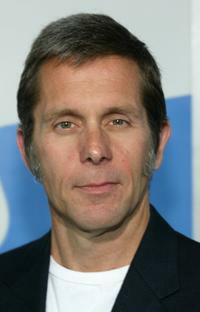 Gary Cole at the release of "Dirty Harry." 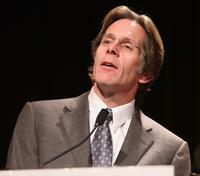 Gary Cole and Guest at the Sixth Annual Excellence In Production Design Awards. 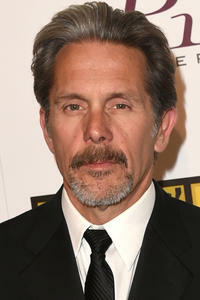 Gary Cole at the 'One Night Only: A Concert for Autism Speaks'. 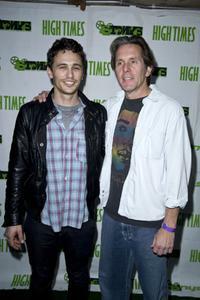 James Franco and Gary Cole at the High Times Magazine's 8th Annual Stony Awards. 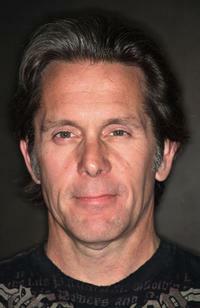 Gary Cole at the High Times Magazine's 8th Annual Stony Awards. 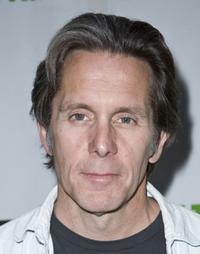 Gary Cole at the premiere of "Autism: The Musical." 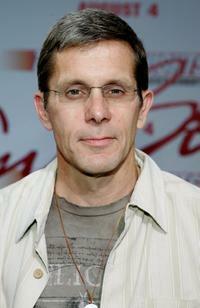 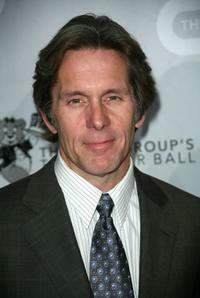 Gary Cole at the premiere of "Talladega Nights: The Ballad of Ricky Bobby". 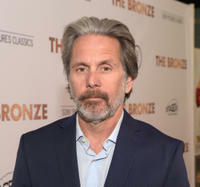 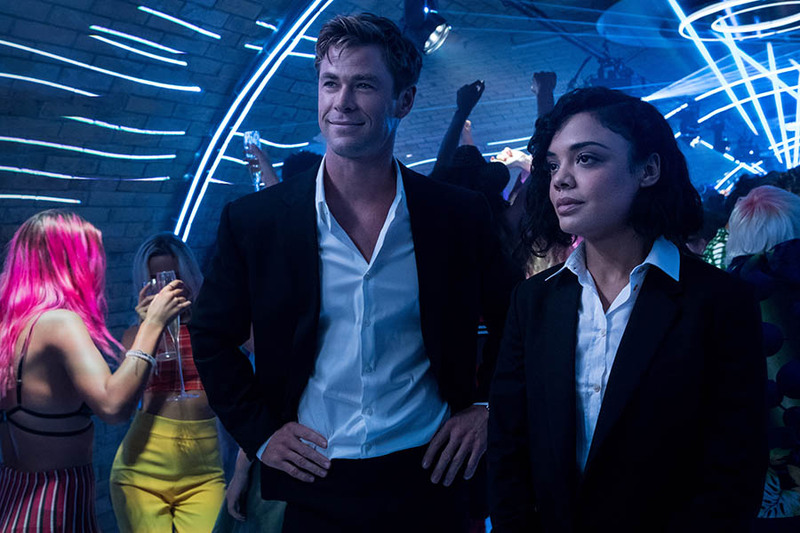 Teddi and Gary Cole at the premiere of "I SPY." 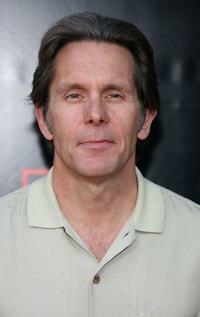 Gary Cole at the premiere of "Pineapple Express." 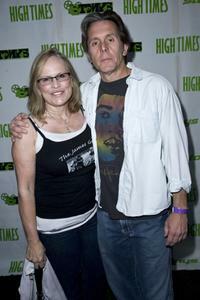 Teddi Cole and Gary Cole at the High Times Magazine's 8th Annual Stony Awards.